It's really hard for hardware manufacturers to stand out once CES starts, especially if they're promoting budget devices that don't grab headlines. So those without eye-popping gadgets are starting to announce them earlier and earlier - for example, if Archos hadn't exercised a bit more restraint with this new budget phone and a trio of tablets, it would have technically been a year before its Las Vegas debut. 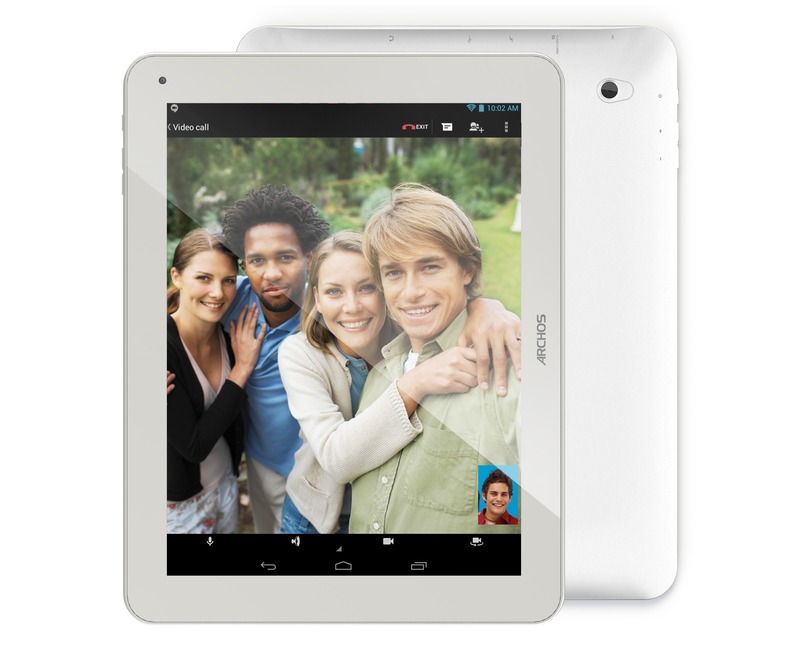 Meet the new Archos 50 Diamond smartphone and three Archos Helium 4G tablets. 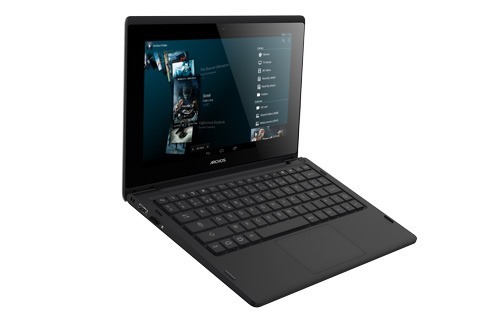 Archos is known around these parts for their budget tablets, a few cheap smartphones, and, most recently, an Android-powered netbook. Well in case you've forgotten, the company has an upcoming activity tracker, scale, and blood pressure monitor that it would love for you to pick up as well, all of which it unveiled back at CES. 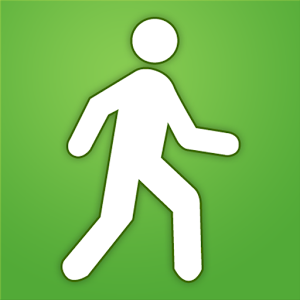 These "Connected Self" products will require a companion app to get much use out of, which the company has just dropped into the Play Store. 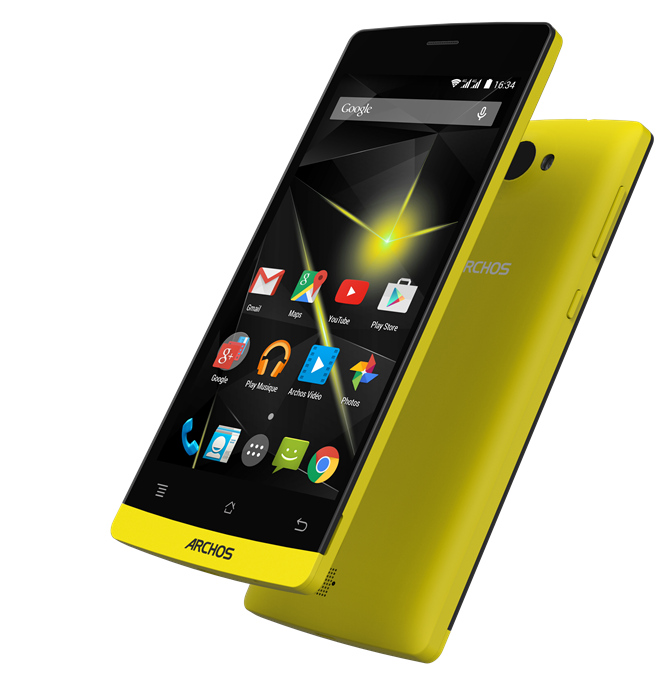 Archos makes its name on low-cost niche products, and it doesn't get nichier than the newly announced ArcBook. 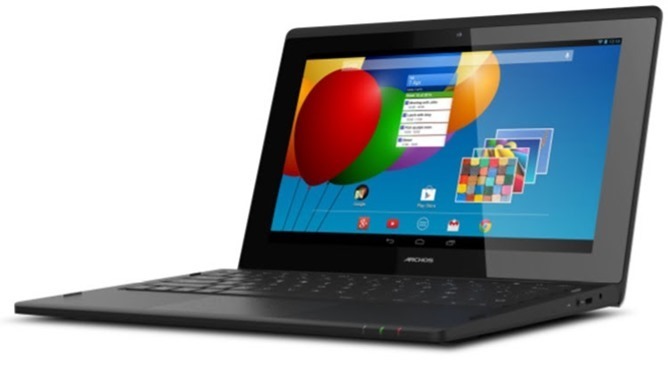 It's a 10.1-inch Android notebook that you'll be able to buy next month. The ArcBook doesn't have amazing specs, but it's going to sell for just $169.99. Readers may remember Archos' suite of connected home "objects" announced last December and officially detailed at CES. 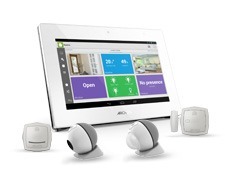 The suite includes a motion-sensitive camera, lights, a weather station, and a Smart Tracker. 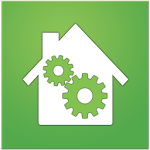 The objects aren't actually available for sale just yet, but the manufacturer has added a couple of new apps to the Play Store to eventually assist in managing the network of smart objects - one that will allow you to connect to the devices from any Android device, and one specifically meant for the 7" Smart Home Tablet. Some companies have made a business out of selling high-quality Android slates at a good price by making the right compromises. 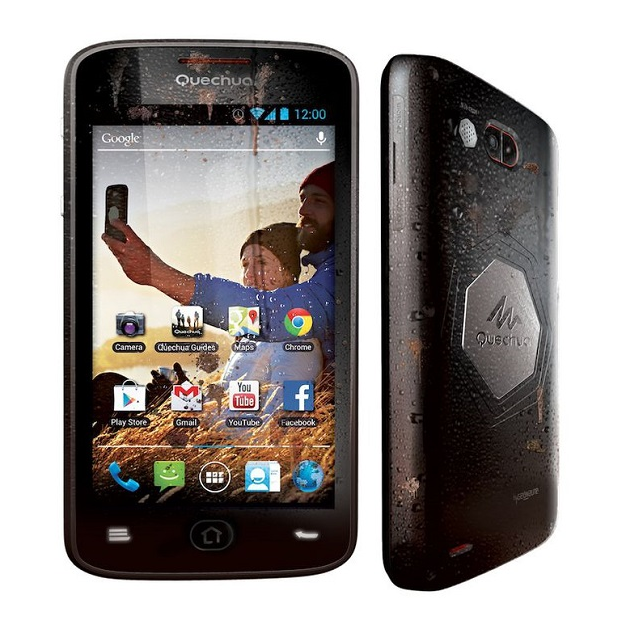 Other companies, are Archos. 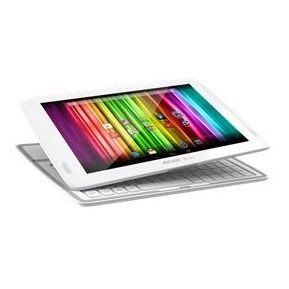 The newest devices from the French tablet maker are the three Neon tablets, the 90 Neon, 97 Neon, and 101 Neon. These three devices are all packed in the same general size range. The 90 Neon has a 9-inch 800x480 screen, which will probably look fairly awful. The Archos name isn't unheard of around these parts, but while the company has introduced more than a handful of affordable tablets into the market, it isn't the first brand to come to mind when thinking of smartphones. It has produced some before, but they were nothing particularly exciting. Now the company will up its game by rolling out not one but two 4G LTE-capable smartphones at CES next week - the largely identical-looking 45 and 50 Helium. Android-powered gaming systems are definitely on the rise as of late, with NVIDIA's SHIELD, OUYA, and the upcoming Mad Catz M.O.J.O., there's no shortage of ways to play Android games on something other than your phone or tablet. 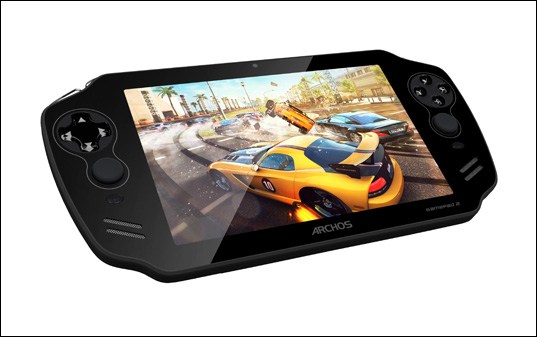 To keep up with the rest of the world, Archos has announced the sequel to its dedicated Android gaming system, the GamePad. I'll give you three guesses as to what the new version is called (and the first two don't count). ARCHOS has announced its mobile strategy for the remainder of the year, highlighting tablets and smartphones that - hmm, to put this delicately - should appeal to a wide range of users. ARCHOS has been making Android tablets since before most of the major players, so it's typically worth checking out what they have to offer. 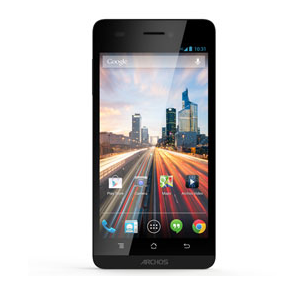 At the top of the list, we have the ARCHOS 101 XS 2, the successor to last year's ARCHOS 101 XS.